Our Tokens Pre-Sale Starts 1 Day Later: December 16, 2017! Dear Friends, on behalf of our CEO Vadim Dovguchits, we would like to let you know that the start of our pre-ICO is rescheduled for December 16, 2017. 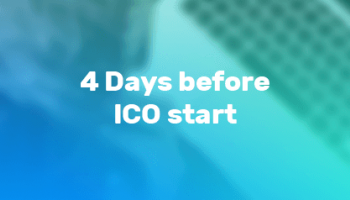 As you know IQN and IQeon platform are Ethereum network based products and we don’t want you to face any difficulties participating in the ICO due to the platform being recently overloaded. That is the main reason why we decided to move the start of the sale. The pre-ICO will start on December 16, 2017, at 12:00 PM UTC. Keep an eye on our blog as during the pre-ICO huge discounts are available! 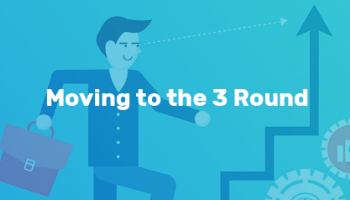 Our main tokens sale keeps providing the Bonus system to our early investors. This week it’s 15%! Remember, that the following weeks bring you even less profit as the bonus for the 4th week is 10% and for the 5th – only 5%! 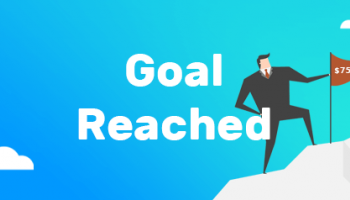 IQeon has Collected more than $750.000 of Investment! Hurry Up to Get IQN with 40% Discount! 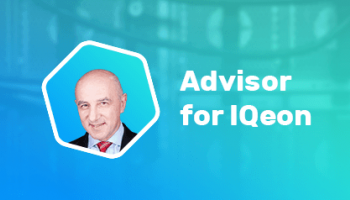 Richard is an international expert and a lector on financial planning advising various fintech businesses and companies from Japan, the USA, and the EU. He is a well-known business consultant, a mining expert. 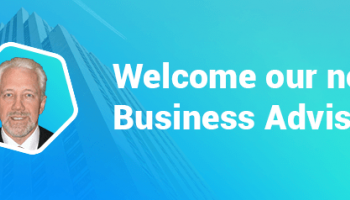 We have formed a knowledgebase around IQeon platform, where you can find answers to questions oftenly raised within our community. We are always ready to answer your requests, feel free to check it out! Are you a developer looking for integration?